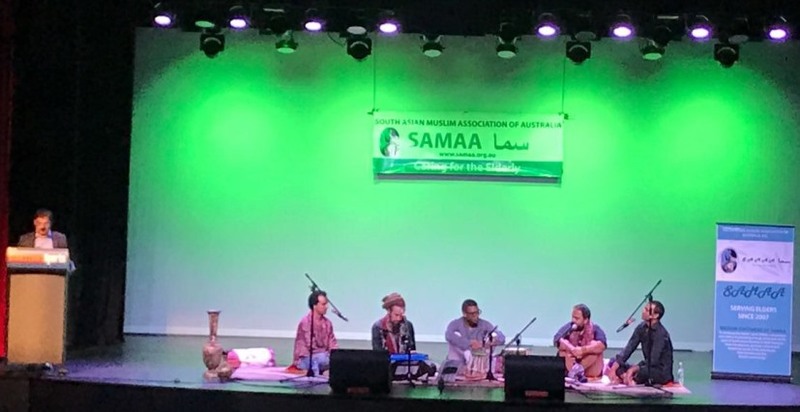 South Asian Muslim Association of Australia (SAMAA) staged another very successful event for elders of the community. 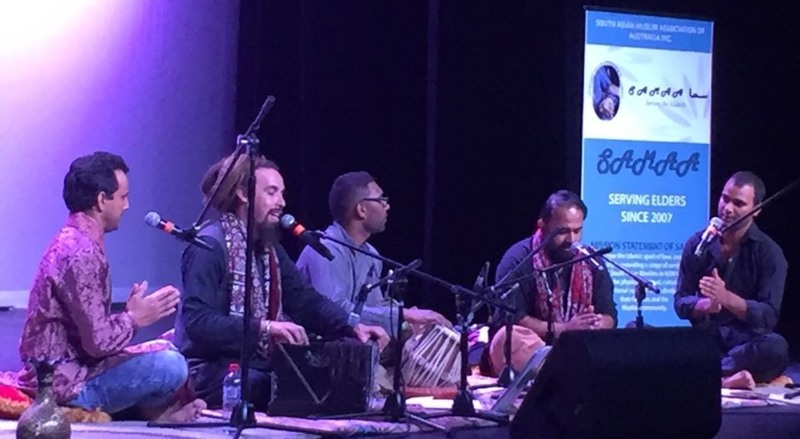 The Mehfil-e-Qawwali on Sunday 19 March 2017 at Bankstown Sports Club Sydney theatre is described as a magical evening by those who attended it. Well over 300 people including elders, their families, SAMAA volunteers and members, wider South Asian community as well as anglo saxon fans of this classical art filled the stunning theatre. The Acoustics of the Auditorium was of the highest quality, so the lighting and other features. 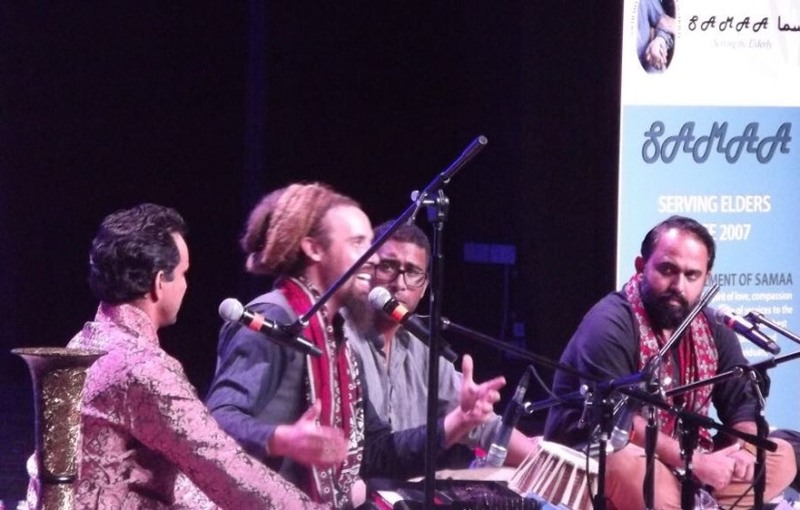 The ensemble of Tahir Faridi Qawwal gave an outstanding performance in singing very popular numbers of Ustad Nusrat Fateh Ali Khan and Sabri Brothers. The group mesmerised and enchanted the audience for well over three hours, receiving rapturous applauses repeatedly. With their rich rhythmic grooves, soaring vocal melodies and the classical performance, the performers were able to spell bound the audience. 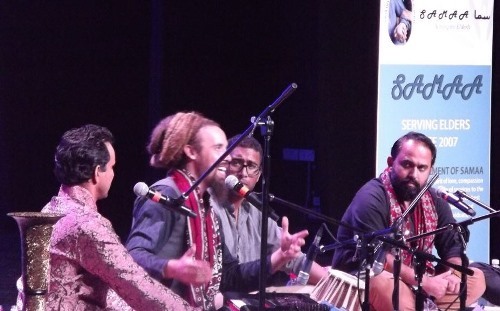 It was an exceptional exhibition of the ancient tradition of Sufi music. The lead singer Canadian born and a revert Tahir Hassan Faridi showed total mastery of this art with its smooth melodic overtures, fierce leaps of vocal passion & rich vocal choruses which captivated the audience. 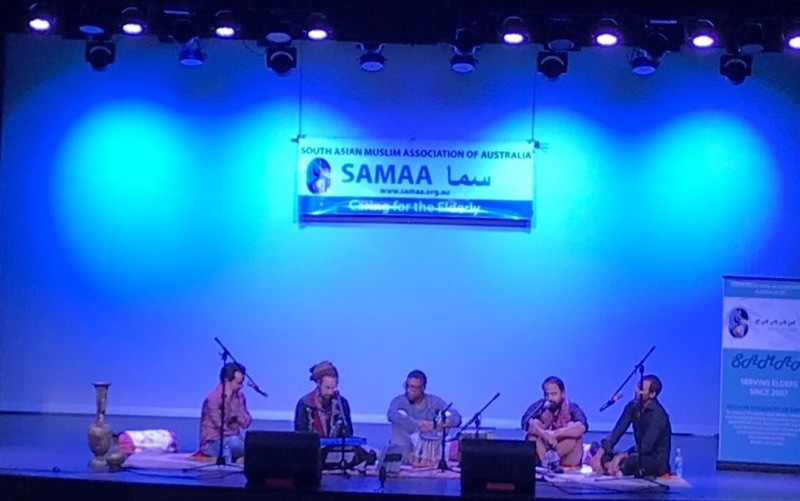 The group represents Australian wing of world famous Fanna Fi Allah Qawwali group. The senior SAMAA Elderly Mrs Kaneez Fatima Ali presented gifts to the artists. Mrs Saba Abdi introduced to the audience the origins of classical music and poetry of Qawwali. Mrs Shaheen Firdose was MC for the event. The Event was designed as a Service to the Elders in our Community as SAMAA does at regular intervals to alleviate loneliness of community elders. The elders get an opportunity not only to entertain themselves but also meet their contemporaries. The Elders well appreciated SAMAA's efforts at catering to their Culturally & Linguistically Divergent Needs. 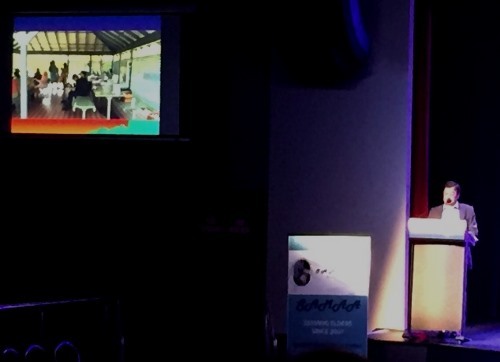 The event was supported by Multicultural NSW as well as Bankstown Sports Club. Mr Zahid Jamil of SAMAA told audience about current programmes of this benevolent institution. Apart from its voluntary services, SAMAA offers various services in partnership with a major service provider Uniting in culturally and religiously appropriate manner. These include Social Support Programme, Home Care as well as Nursing Home Care. Mr Jamil urged elders and their families to cooperate with SAMAA in registering the elders through My Aged care so that professional services can be arranged for them. He mentioned about huge reluctance among community elders in mentioning their difficulties to SAMAA and relevant agencies and thus missing out on services which they deserve. He said that our elders have given huge sacrifices in raising their children and families and a few of them have offered their services to the community and the nation. They deserve the best treatment in old age when they need it most. He also requested the community support including financial support as donations to SAMAA are tax deductible. Dr Ahad Khan, in his vote of thanks, mentioned about the community organisations who supported the event. These included Indian Crescent Society of Australia, Edhi Foundation, Gujrati Muslim association and others. He also thanked a few community leaders and Sada e Watan who actively promoted the event and thanked SAMAA volunteers and audience. People can listen to a few video clips of the evening at SAMAA Facebook.